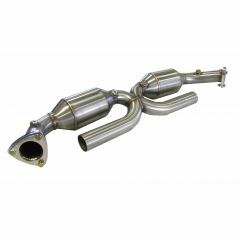 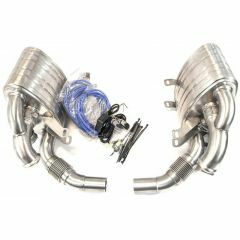 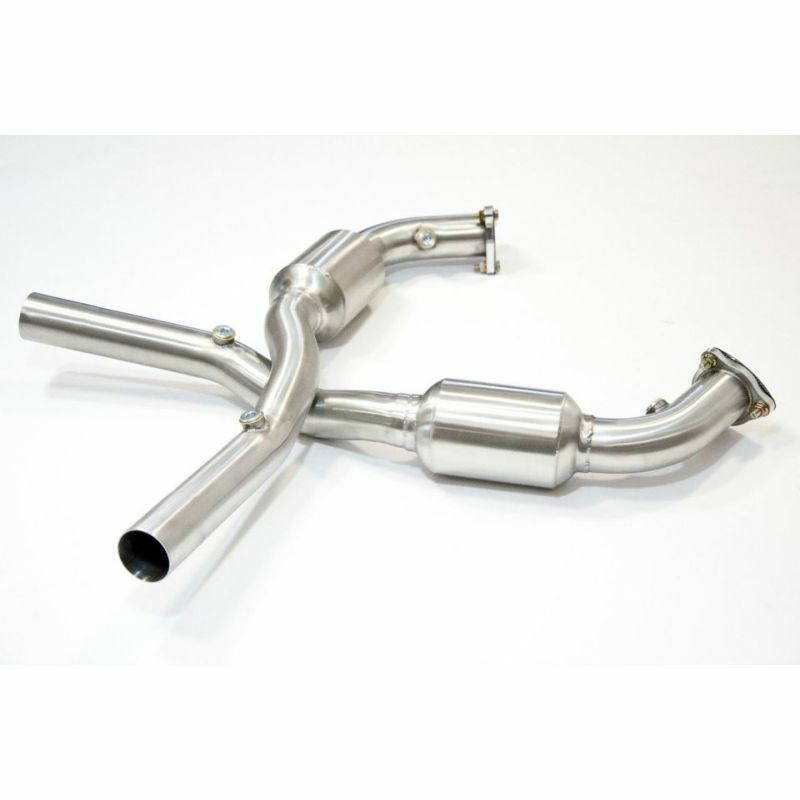 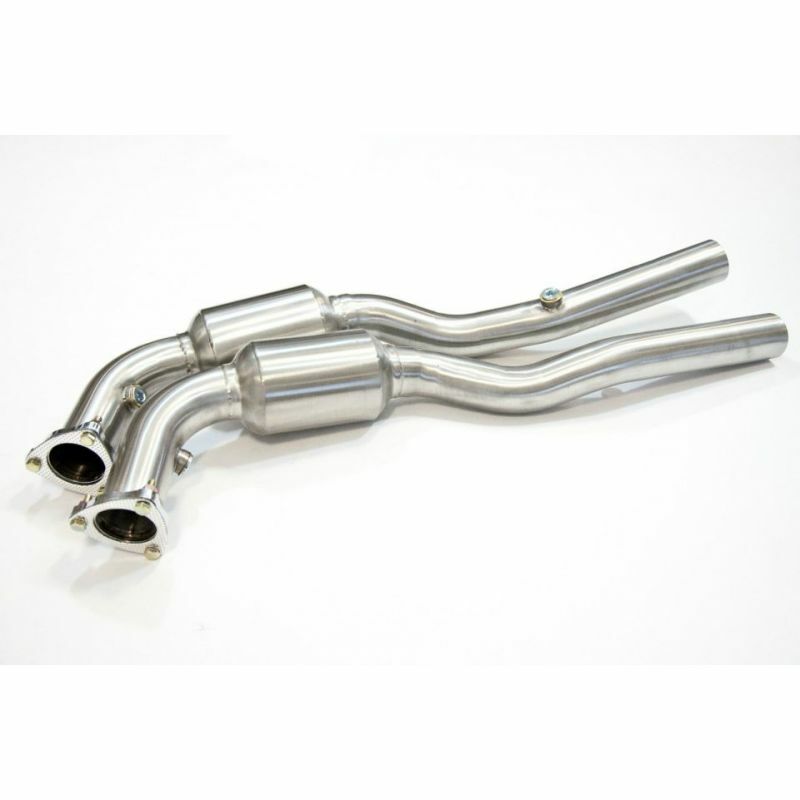 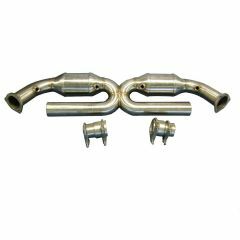 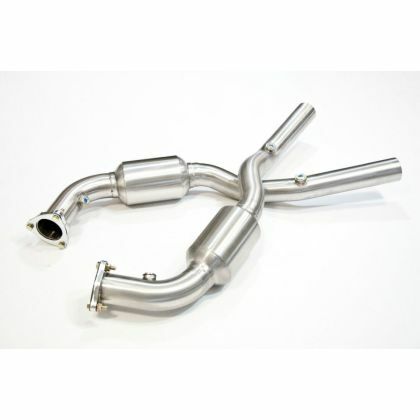 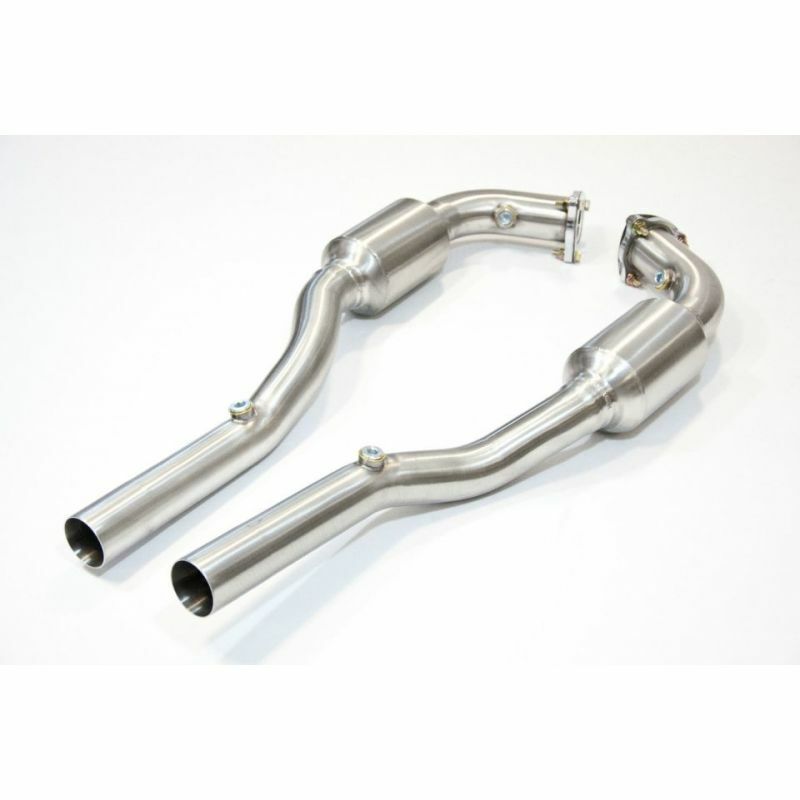 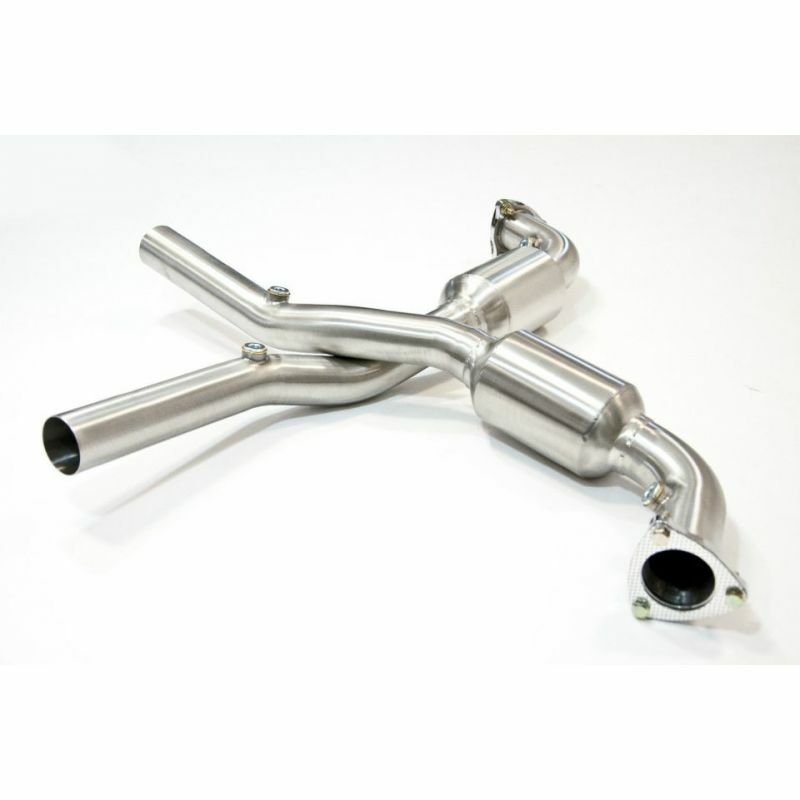 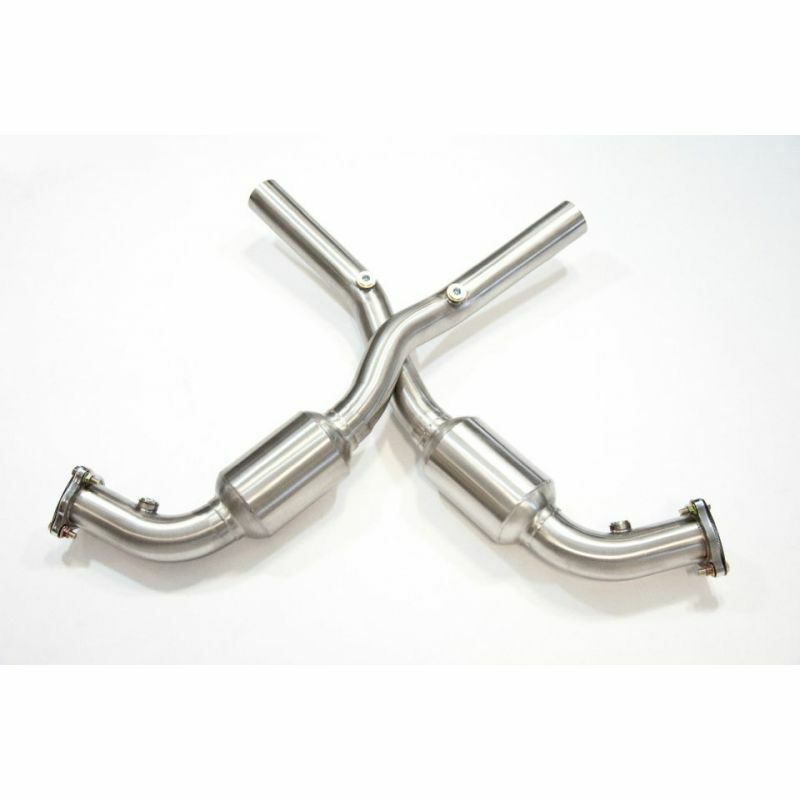 This pair of high quality, 200 Cell Sports cats are sure to add power and a sportier sound to your 911 996 or 997 Carrera. 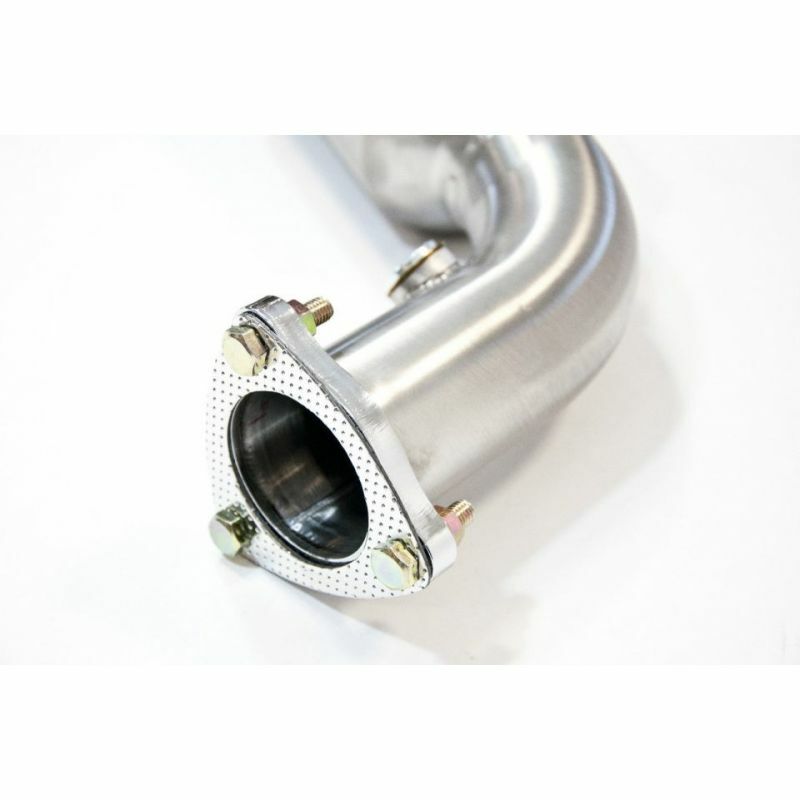 This part fits all 996 Carrera and 997 Carrera Generation 1 (not facelift/PDK model) and can be a direct replacement for OE cats. 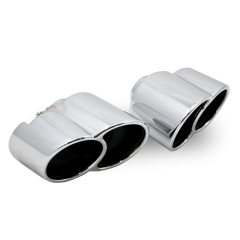 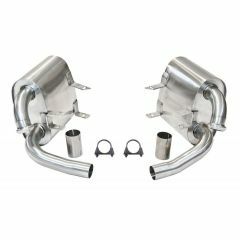 The cats will add +12-+15 BHP and are compatible with aftermarket parts that fit OE, such as Topgear silencers or manifolds. 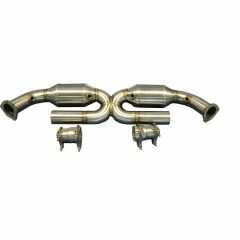 The cats will pass MOT, won't trigger CEL and are a fantastic, easy fit.